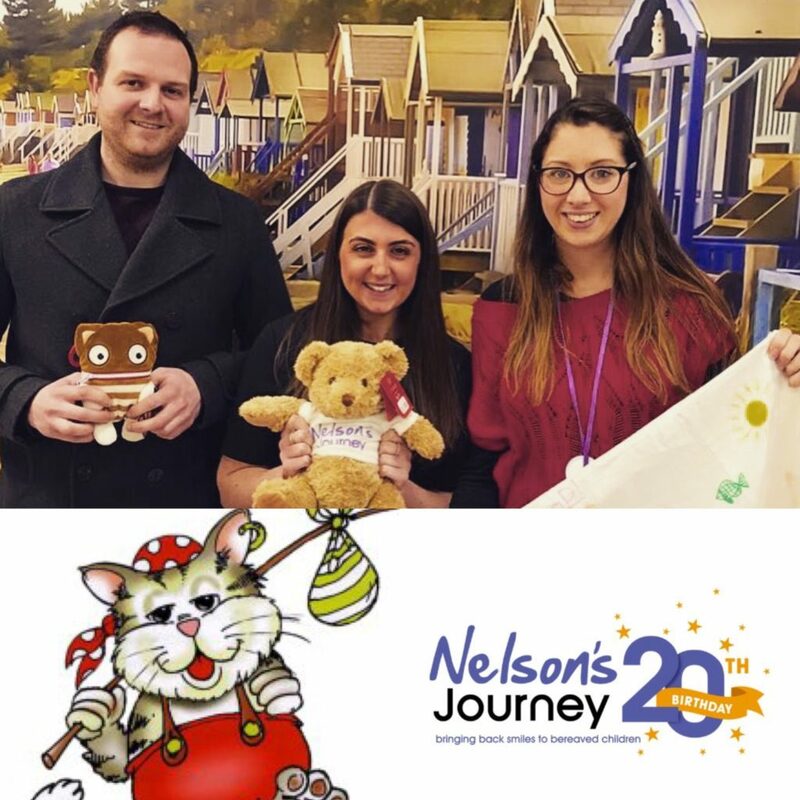 We are absolutely delighted to announce that Socius is teaming up with Nelsons Journey in order to raise awareness and money for this fantastic cause. Nelsons journey are a Norfolk charity that support children and young people up to their 18th birthday that have experienced the death of a significant person in their life. They offer one to one support and opportunities to meet other children of a similar age who have also experienced a bereavement. We had the pleasure of visiting Smiles House last week, shown round by the lovely Gena, and we were really impressed with the amazing work that the team do day in day out. The charity are always looking for volunteers and support so if you could give up some of your time to help out, please contact them here. Over the next six months, we will be hosting charity events and dinners at Socius in order to raise money for this great cause. Keep an eye out as these events will be released soon after our bookings go live on 1st February. For our Christmas opening days/hours click here! To keep up to date with our latest news, please sign up to our newsletter below!